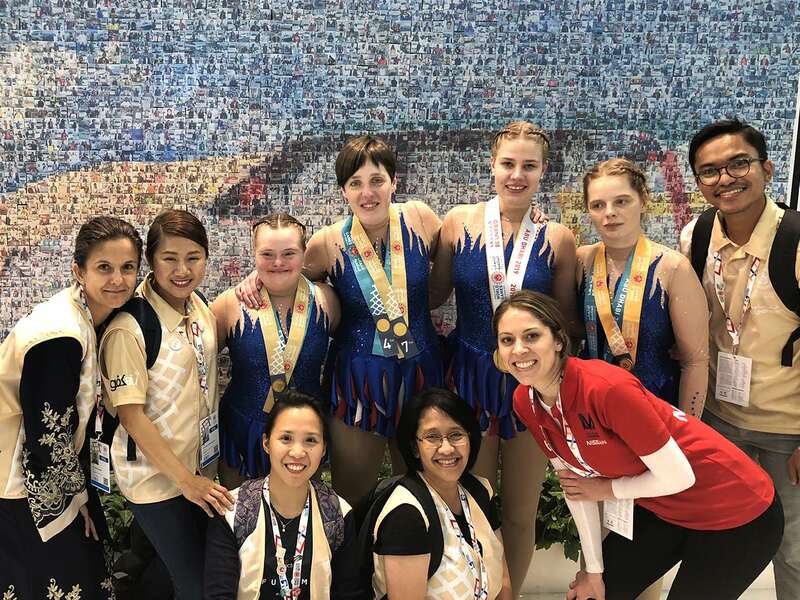 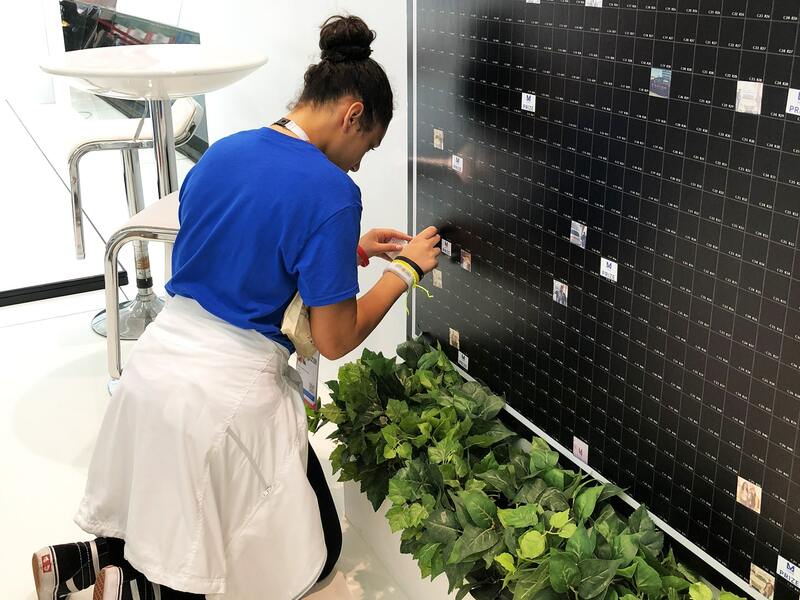 Picture Mosaics had the pleasure of building a Live Event Mosaic at the 2019 Special Olympics World Games in Abu Dhabi. 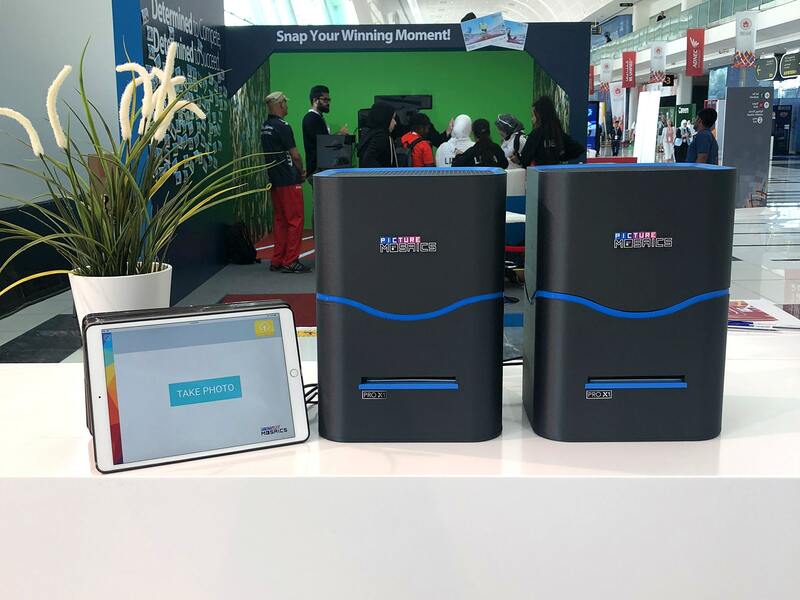 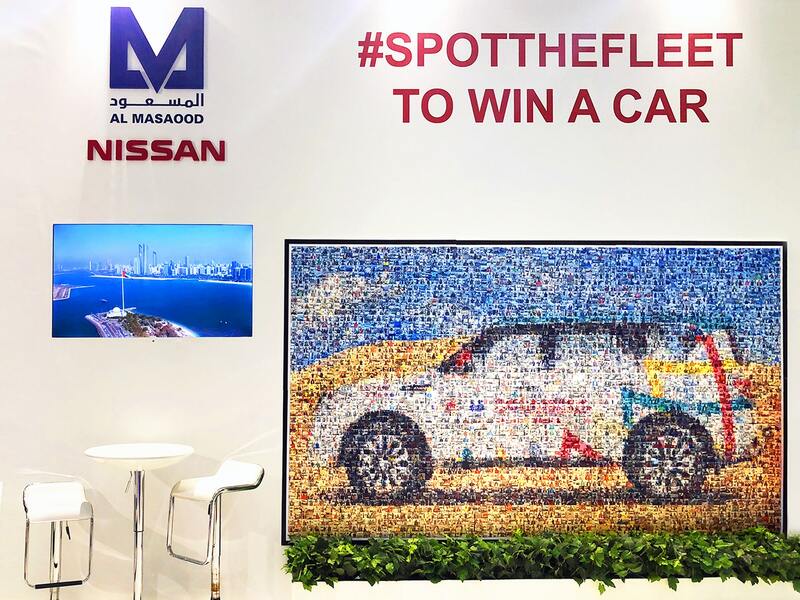 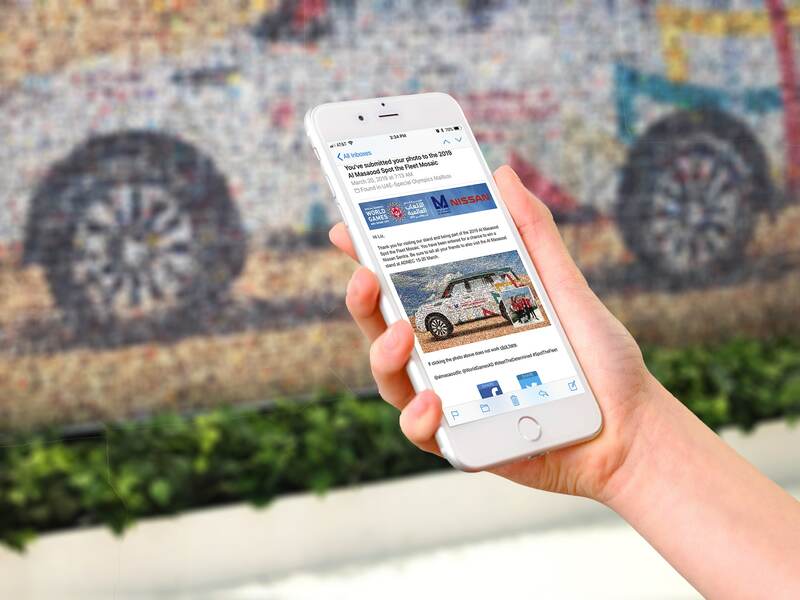 For the event we worked with Nissan to create a large car mosaic made out of 3608 images of the athletes and attendees of this years’ Summer Olympics. 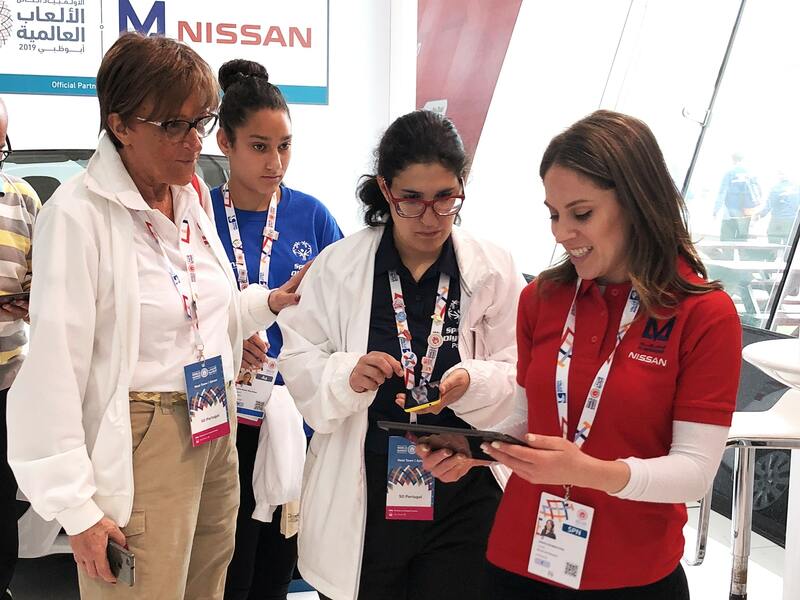 The attendees and athletes were excited to participate in building the mosaic and having that chance to win a variety of prizes, including a car! 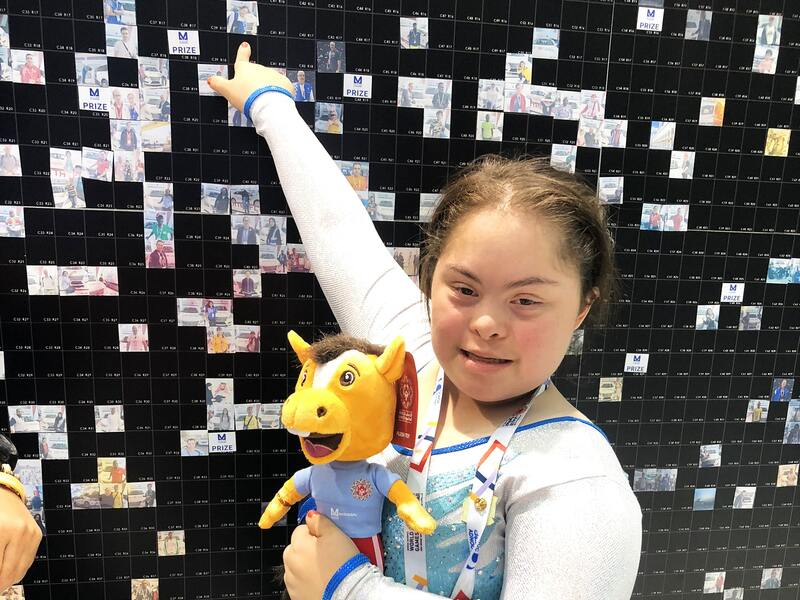 With over 7,000 athletes from 170 countries all over the world attending the games, this mosaic shows just a small part of the unity and excitement these games encompass. 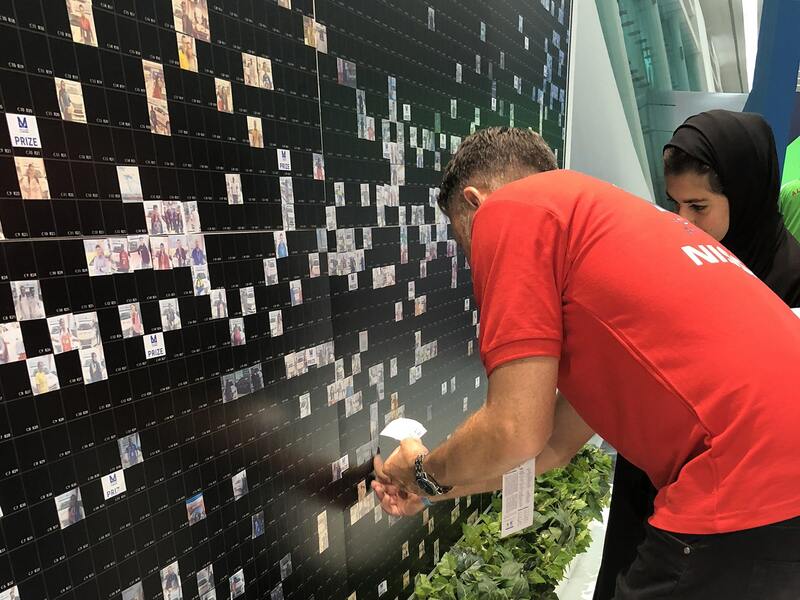 With Live Print Mosaics, participants not only become part of the artistic installation, they help to build the actual work of art by hand-placing their photo.